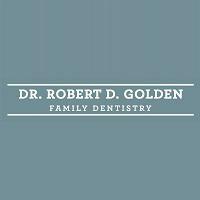 Family Dentistry Conyers GA Dentist Robert D. Golden, D.M.D. Dr. Golden is welcoming new patients! Welcome to our website and our practice. Many of our patients have been with our practice for a very long time and we truly value these personal relationships. Our family dental practice philosophy is wide ranging but simple – prevention and restoration. Our role is to teach you how to keep your smile for a lifetime by preventing oral disease from occurring. If disease has begun, the restorations back to health can be accomplished with personal attention with traditional values in a warm and comforting environment. We know that your smile says a lot about you… and a lot about us. 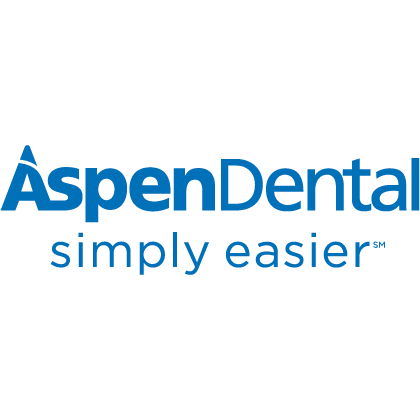 Our goal is not to let the expense of dental care prevent you from maintaining excellent dental health and the quality care and service you deserve. Our fees are based on the quality of the materials we use and our experience in performing treatments. Please give us a call for more information about dental insurance; we are able to file any dental insurance, even if we are out of network. For those without dental insurance, we offer The Golden Dental Plan which is a Prevention Wellness Program. This includes 2 dental cleanings, exams, (including emergency exams), all of your necessary radiographs and 10% off of all additional services.